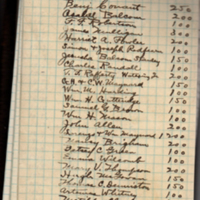 A ledger containing the names of individuals who purchased perpetual care for Glenwood Cemetery, Maynard, MA. The dates registered range from 1916 to 1947, and costs ranging from $10.00 to $1,200. 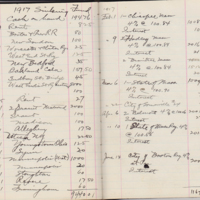 A ledger with "School House Loan", "Water Bond Redemption", "Water Sinking Fund", Cemetery Funds and other monies accounted by the town. 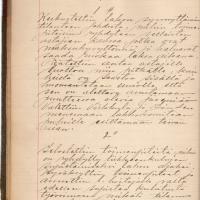 Several pages are shown.